Pegasus has been building its reputation for sourcing, trading and selling cars for the past 7 years in the United Kingdom and Mainland Europe. Now we are pleased to be able to offer the ability to securely park cars on a short or long term basis at our new central London location. 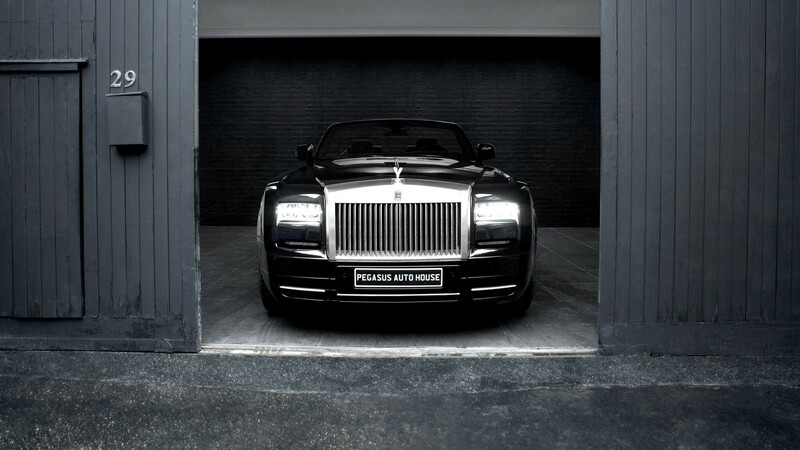 You can leave your car at Pegasus Autos with complete confidence, it will be stored with care and consideration by our experienced team, and will be in the same condition as when you left it. Access to our Marylebone location is very simple, pickup and drop-off can be easily arranged using our car transportation facility. You are also welcome to drop off and pick up your car at our central London car storage location. We offer short and long term car storage solutions. As part of our car storage service, your vehicle will be valeted, cleaned and checked prior to you returning. We also offer a more complete car valeting service at an additional cost. With our years in the motor industry, and good relationships with manufacturers, we are also able to get your car serviced, bodywork carried out if necessary or indeed any other maintenance can be speeded up whilst your car is with us. 30 day car roll and maintenance – We make sure your tires on your vehicle are rotated so no flat spots are created, thus not leading to them needing to be changed. 30 day general condition check-over – We check your cars tire pressures to make sure they are regulated correctly and don’t fall below the correct level. 30 day engine run to working temperature and check-over – we will check your engine over, run the vehicle up to working temperature and make sure your vehicle stays in a working order so when you return, your vehicle will run perfectly for you. 60 day Battery Check and Charge – we will make sure the battery is maintained and regularly tested so its normal function can be achieved when you require your vehicle again. Want to securely store your car? We can also provide you a conditioning service for batteries to maintain charge, without removing the battery from your car. Also bear in mind we can provide a wide range of services to you for your vehicle, so when you return it can feel like new again. Contact us today on 0207 692 8283 to find out about our car storage service. Our car storage team are experienced in looking after all top marques cars, so your vehicle is in safe hands with us. Contact Pegasus Auto House today using our form on the contact page, and we will get back to you.